An exclusive service at only 5 minutes from Nice Côte d’Azur airport: We put at your disposal some secure spots in secure car parks, for a short, average or long term. We manage the picking up and the return of your vehicle wherever you decide and its complete maintenance (interior and exterior cleaning, body treatment, polishing, protection and anti-drops effect). 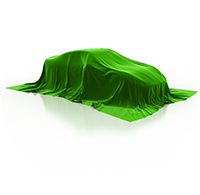 - We place at your disposal one or several vehicles for a short, middle or long term. Transfers from airports, hotels, villas, yachts or from your residence to the destination of your choice. Short, average or long distance transfers from the French Riviera to wherever in France, Spain, Italy and Switzerland. 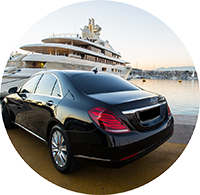 Equipped with an important fleet of luxury vehicles, known and famous for our professionalism, we develop tailor made solutions of rental chauffeured cars. Our fleet: Mercedes Class V 250 – Volkswagen Caravelle extra Luxury – Mercedes Class S 350 L – Porsche Cayenne Turbo ... Other types of vehicles are available to rent. Please send us your request. We put at your disposal our 24 hours a day service, 7 days a week, our top of the range vehicles, and the know-how of our drivers. 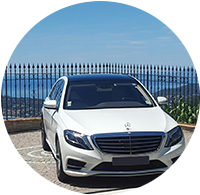 With their mastery of foreign languages, their knowledge of the French Riviera, their professionalism and expertise, our drivers will do their best to provide you with the best service expected.